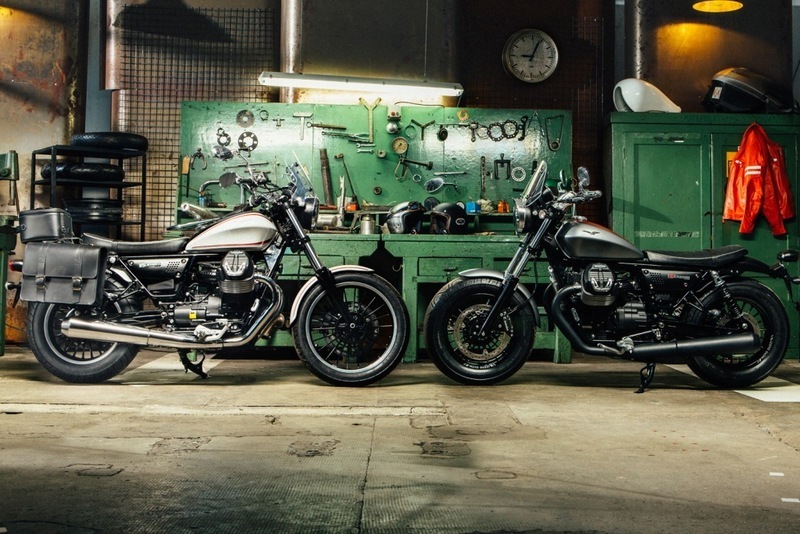 EICMA 2016 got extremely hot, when Moto Guzzi rides in with the 2017 edition of its V9 Bobber and Roamer. 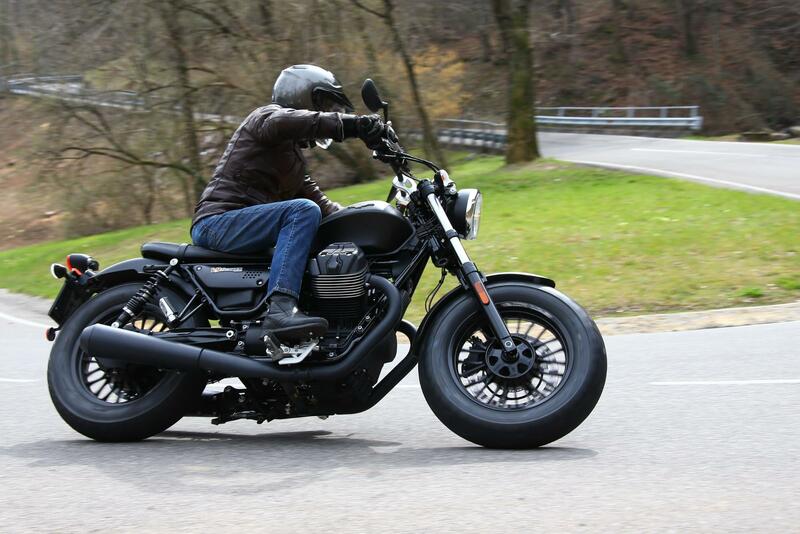 The bikes will now be available with advanced updates for improved performance. Both of the cruisers gets a longer seat with different cushioning options to improvise the comfort part. The riding position of the beasts have also been shifted 100mm behind and 35mm higher due to the slightly rear set footpegs. Coming to the graphical part, the motorcycles will now be seen in updated paint schemes along with matte black finished wheels. The structure of the cruisers are built up around a twin-tube cradle frame. Powering the bike is an 850cc air and oil-cooled V-twin engine, which is capable of delivering a maximum power output of 54bhp and 62Nm of peak torque by a 6-speed transmission unit and a shaft final drive. The company is also offering different accessories for adventure loving people. 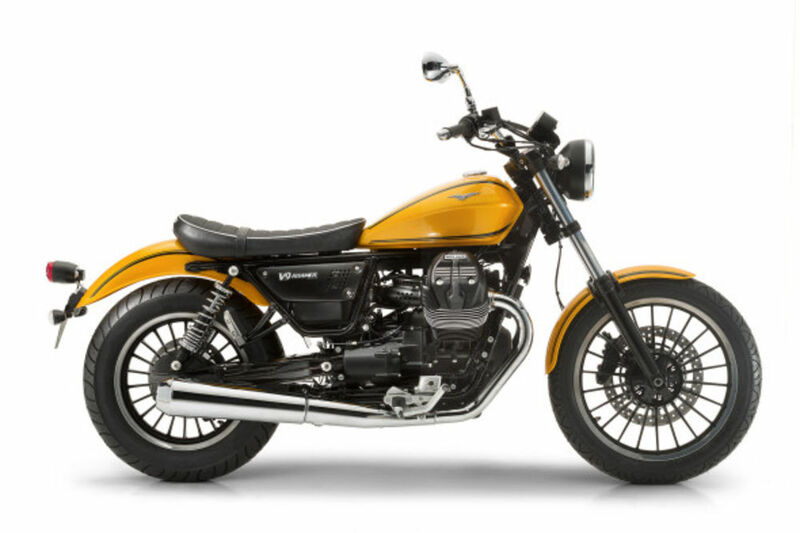 According to Moto Guzzi, the new updates can also be fitted manually on the preceders. The bike is imported as a single bike unit in the country and will be seen hitting the roads by early 2017.